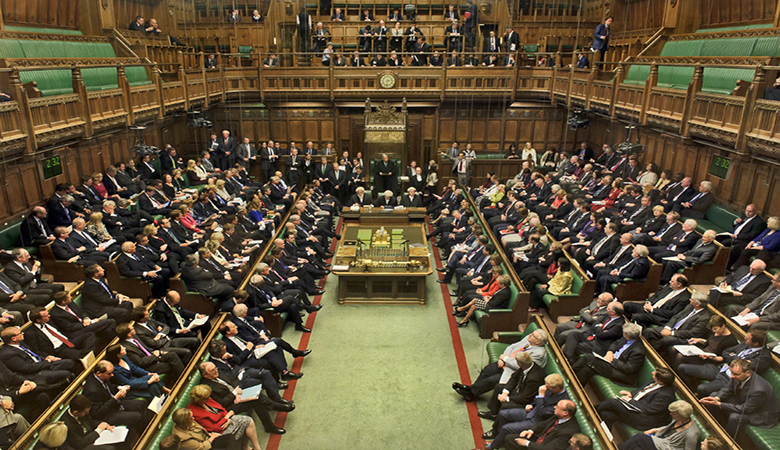 WEST MINISTER, London – The British House of Commons has recommended withdrawal of aid to Uganda and imposition of travel sanctions on particular government officials for what they described as persistent abuse of fundamental human rights in the country. While debating the State of Democracy in Uganda on Tuesday, the United Kingdom legislators described Uganda as a military state donning civilian clothes. The motion was moved by Paul Williams, the MP for Stockton South and a member of the Labour party, who said that Uganda as a member of the Commonwealth is obligated to promote democracy. However, Williams said instead President Museveni has personalized the State and suffocated all dissenting voices. The legislator explained that he visited and stayed in Uganda for a considerable amount of time in 2006 to witness some of the tools of government oppression. He said while doing voluntary medical work in Kanungu District in western Uganda, he noticed that whereas the NRM government has good policies of education, health and economic development, the system of patronage politics and corruption cannot allow any of these policies to work. Williams gave an example of the deployment of the GISOs and RDCs at the Sub-county and district levels respectively, whom he said are basically there not to fight insecurity but to report to the President any elements of political opposition. He also accused the government of using the military to suppress dissenters such as the storming of Parliament by armed forces during voting on the controversial Constitution Amendment Bill that lifted the presidential age limit from the constitution. The legislator also alluded to the attack on Rwenzururu palace in Kasese District where over 100 royal guards were killed. “Ironically, the soldier, who led the attack (Gen Elwelu) was later rewarded with a promotion,” he said. Williams also listed Kyandondo East MP Robert Kyagulanyi aka Bobi Wine and Col (Rtd) Dr Kiiza Besigye, who he said gave been a target of state oppression. He also said that the Public Order Management Act (POMA) 2013 has diminished political space in the country and only favours the ruling party. The legislator also noted that the 2016 general election in Uganda was shot of democratic principles, adding that it was marred by voter intimidation, rigging and bribery. This coupled with what he described as endemic corruption, Williams called for targeted sanctions on Ugandan officials promoting torture and violation of human rights as well as those engaged in corruption. Williams was backed by Pauline Latham, the MP for Mid Derbyshire and a member of the Conservative party, who also expressed concern that Uganda’s democratic system is being abused by the ruling party. Latham described as ridiculous the POMA Act 2013, saying it is meant to stifle dissenting voices. She added that the UK must “be careful of what we give to Uganda”, in reference to aid. David Linden, the MP for Glasgow East in Scotland, said that with the removal of the age limit of the President from the constitution, democracy died in Uganda. 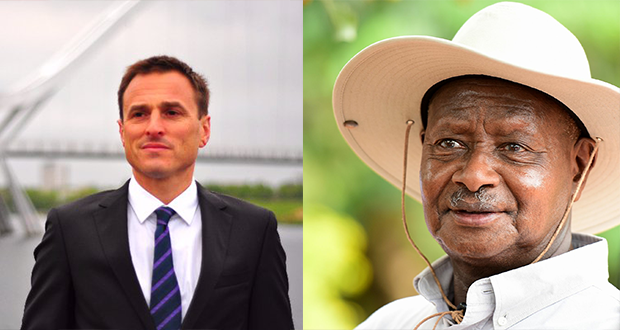 Jim Shannon, a member of the Democratic Union from Northern Ireland, said that stories on democracy in Uganda are disturbing and urged his government to put sanctions on the Uganda government, insisting that “we are the voice of the voiceless”. Lindsay Hoyle from the Democratic Party said that the human rights situation in Uganda is getting worse. She listed the torture of journalists during the pro-Bobi Wine demonstrations. In response, Harriet Baldwin, the minister of state for Africa, said Uganda must address the concerns raised and promised to follow them up with the Kampala regime.